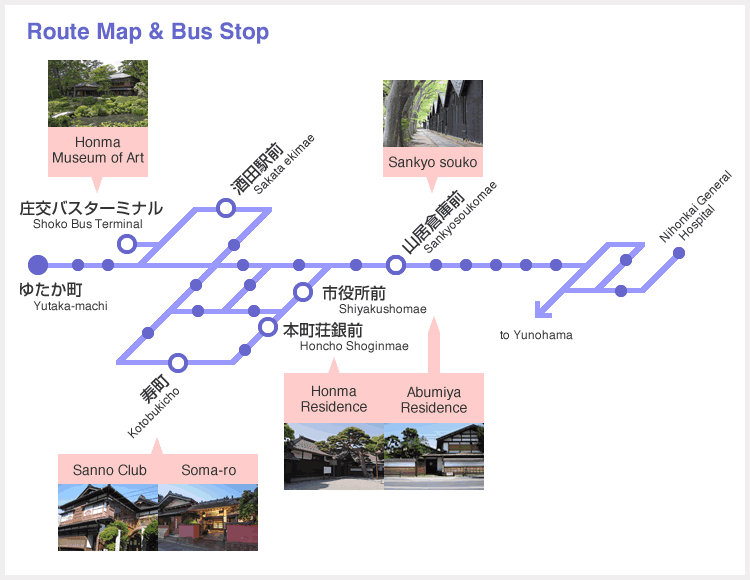 A guide to major tourist attractions and nearby bus stops along the “Sakata-Yunohama” Line. Clicking the names of tourist spots on the route map will direct you to detailed information. 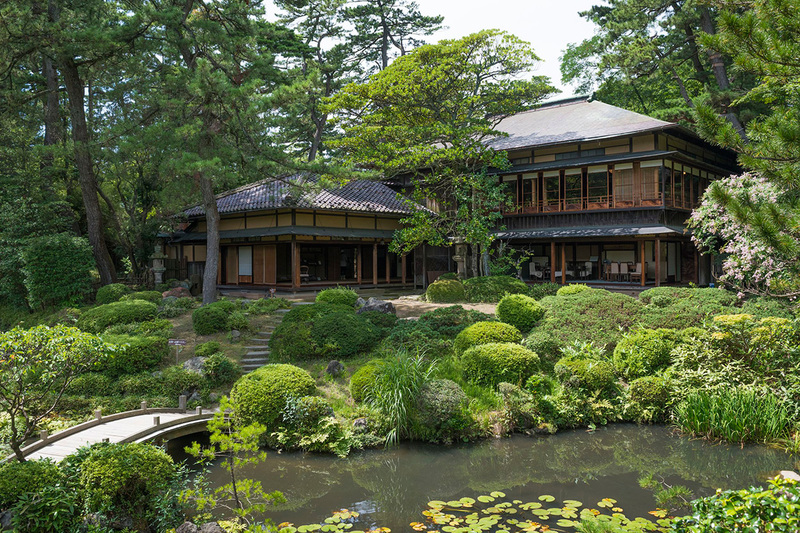 Originally a country house of the Homma family, a wealthy merchant of the Edo period, constructed and named “Seienkaku” by the fourth generation Kodo Homma in 1813 as a countermeasure against layoffs of harbor workers during the winter, the house was opened to the public as a museum in 1947. 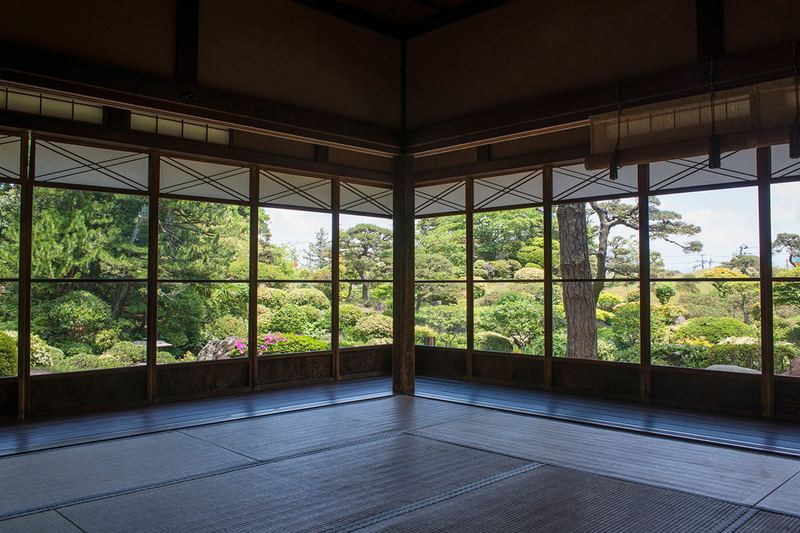 Its garden, “Kakubuen”, is known as one of Japan’s representative gardens and designated as a scenic beauty by the national government. 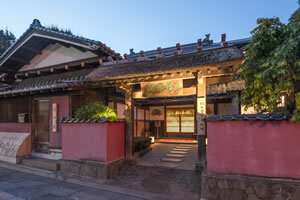 Since its inauguration, the museum has exhibited a wide range of works, from antiques to modern artworks and historical materials. 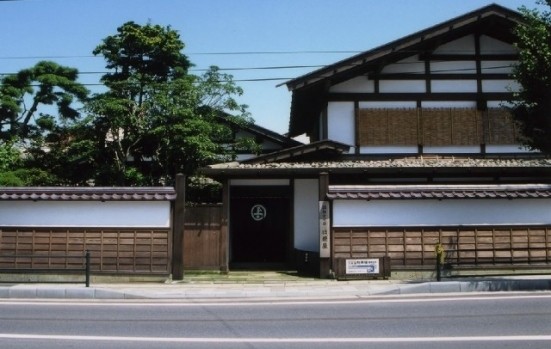 It was founded in 1895 with the business name “Uhachiro.” After the war, it was renamed “Sanno Club” and was in business until 1999, for over 110 years, as one of the oldest established restaurants representing Sakata. Its detailed, elaborate and elegant architecture was registered as a tangible cultural property by the national government in 2003. Since then, it has been open to the public as a tourist base. 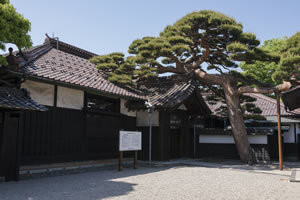 The building houses, among others, an exhibition corner of the Kitamaebune period and the permanent exhibition of “Kasafuku,” a type of hanging ornament. You will be welcomed by the thatched gate and red walls. 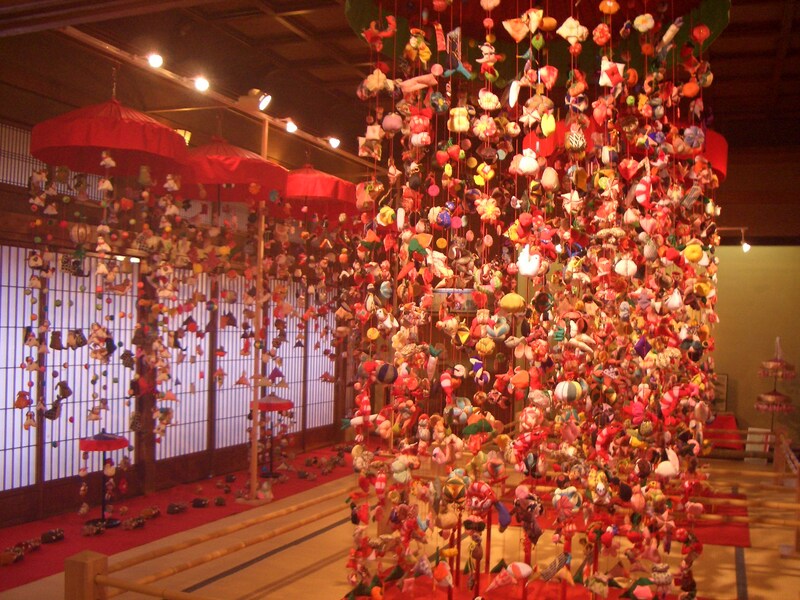 Somaro, also called “Maiko Chaya,” is a historic spot where you can feel cultural exchanges between the port town Sakata and Kamigata. 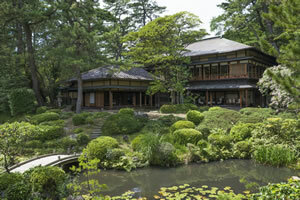 As the name implies, it is a place to enjoy the fascinating dance of maiko and meals. 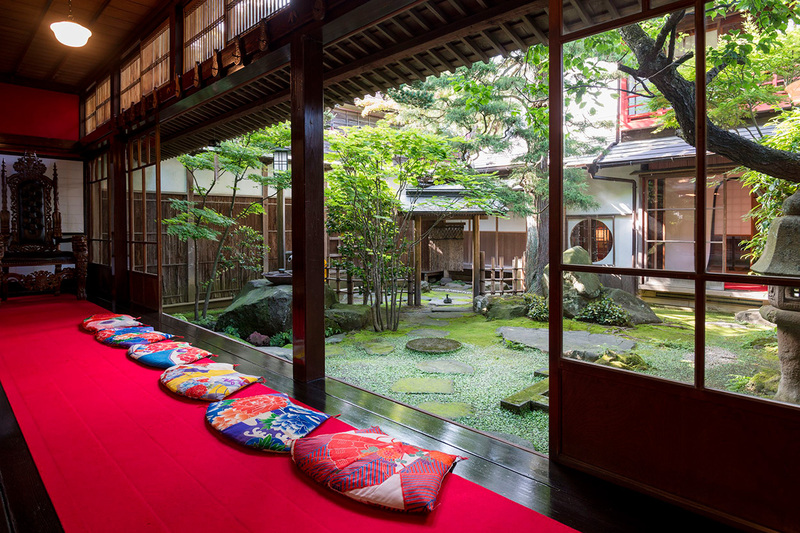 Inside the building, you will find the Takehisa Yumeji Museum as well as exhibitions of hina dolls and antique artworks. Former restaurant “Somaya,” or now “Somaro,” where you will find an exquisite space combining traditions and new breaths, is registered as a tangible cultural property by the national government. 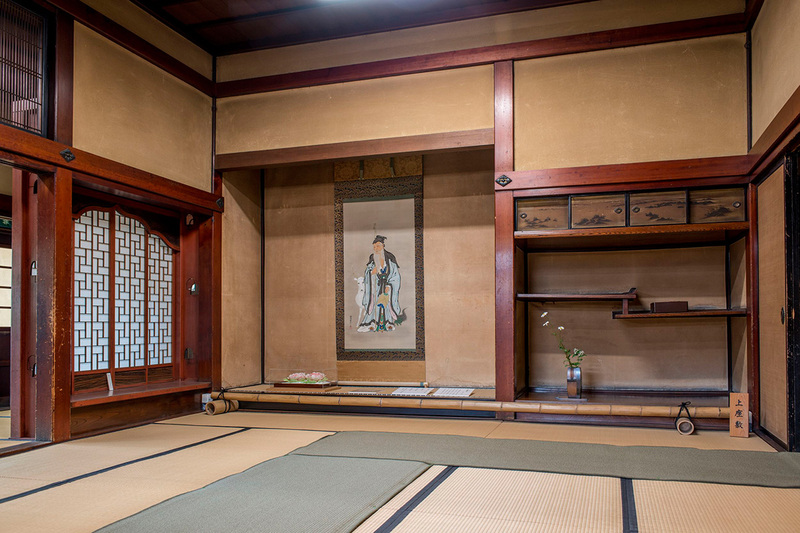 In 1768, this samurai residence with a Nagayamon-style gate, ranked as a 2,000-koku hatamoto, was constructed by the third generation Mitsuoka Homma as a tribute to the Sakai family, the lord of Shonai Domain, to be used as a visiting inspectors’ quarters. 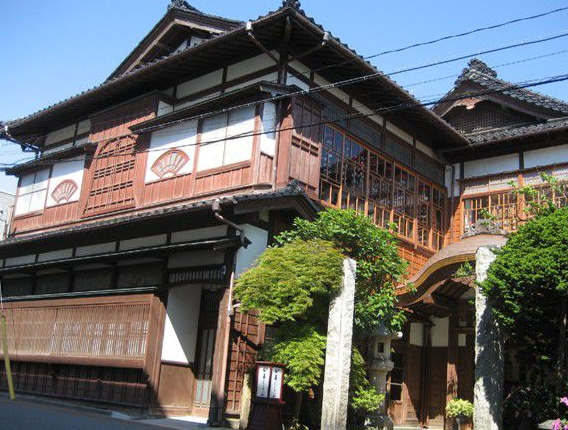 It is a rare construction with the rear side being a merchant house and two different architectural styles combined in the same building. 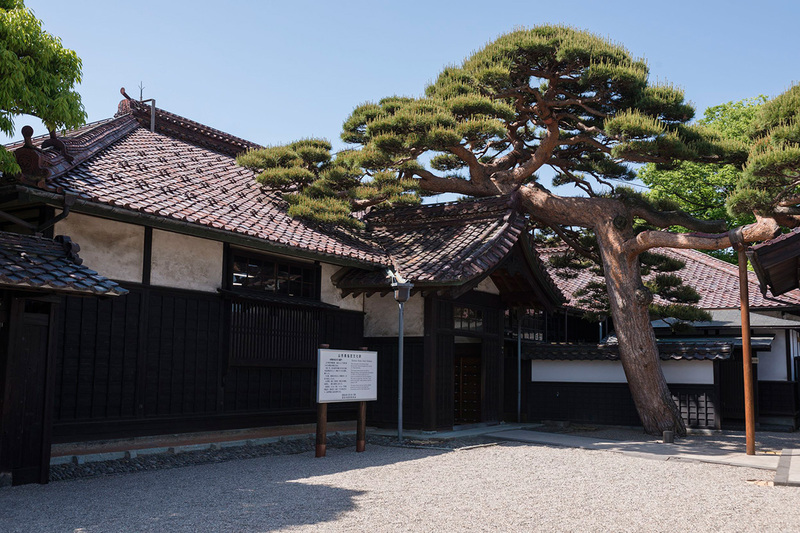 Later, it was bestowed by Sakai to the Homma family, and until the spring of 1945, it was used as Homma’s main residence generation after generation. 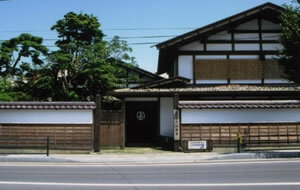 After the war, it was used as a citizens’ public hall of Sakata City, and was opened to the general public in 1982. 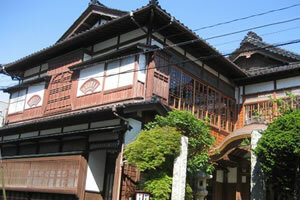 It is the oldest wooden structure in Sakata City and is a designated cultural property of Yamagata prefecture. 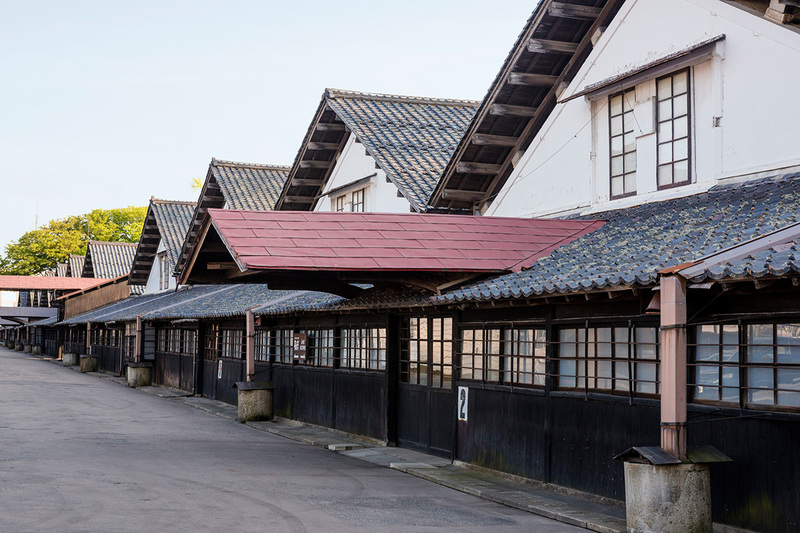 As an emblematic figure of Shonai, one of Japan’s leading rice producing regions, the rice warehouses of Sankyo Soko are still in use, without being changed. 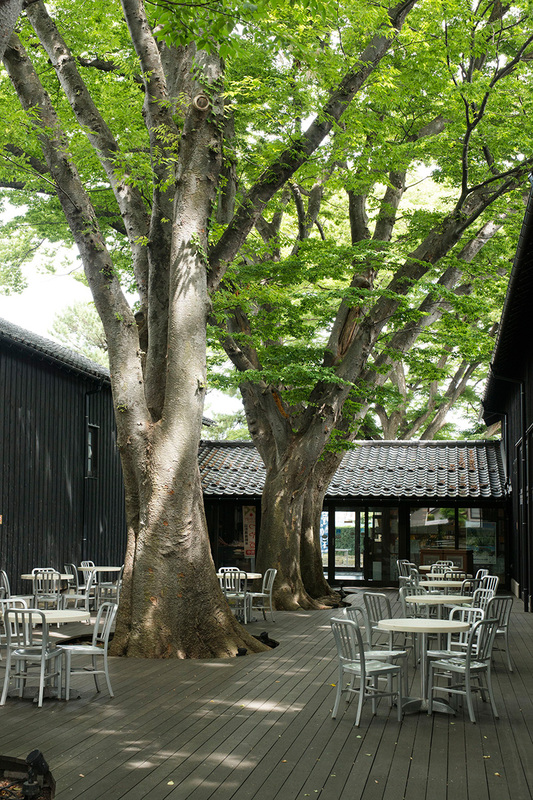 Surrounded by giant zelkova trees, allowing us to feel cool even in the summer, twelve warehouses annex Sakata City’s Tourism and Products Center “Sakata Yume no Kura” and the Shonai Rice History Museum. 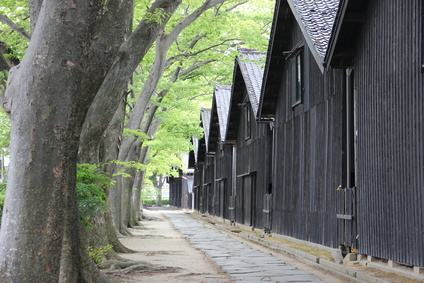 With the atmosphere of a prospering rice exporting port, this place is known to have been the stage of the Japanese serialized morning television drama “Oshin,” aired on NHK, and enchants those who visit, together with the aligned zelkova trees that change their appearances according to the seasons.